From a meeting that we have had today, the plan for the website and the brand has been finalised. 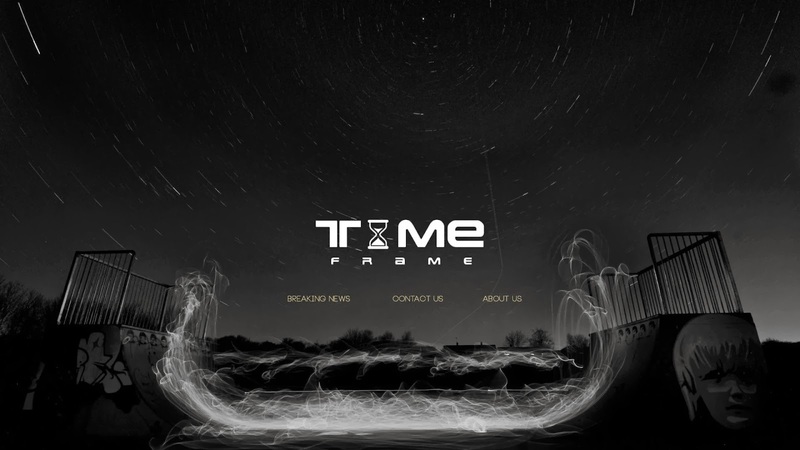 Firstly we have decided that the brand is going to called Time Frame, due to the fact that we feel that the name Time Frame, has more to do with travel. Along with that it is name that we all feel comfortable which was not something that was not present with the other names that was put forward. We have also finalised the logo (see below) for the brand . The logo we feel is very futuristic which reflects our brand image perfectly. We also liked the way that the T was designed. This is because you could take the remainder of the logo away and you would still be left with a recognisable logo. This works perfectly due to the fact that the logo has to be present in the videos to show that it is part of the brand and now that we have logo that can be reduced to just one letter means that our brand can be represented and also it does not take up as much room on the videos. Within the meeting the design for the website has also been finalised. We have decided that we are going to have a changing full image photo slider background. The images will be composed of images of the forms of transport that we will be filming. We have also decided that the website will have page transitions because we feel that this will give another dimension to the website. However because we are going to have page transitions, means that the website will fundamentally be a one page website, which means that the website could take some time to load. To combat this we are going to create a gif for the loading screen, as this will show the user that the website is loading and looks a lot more professional, instead of an empty page.